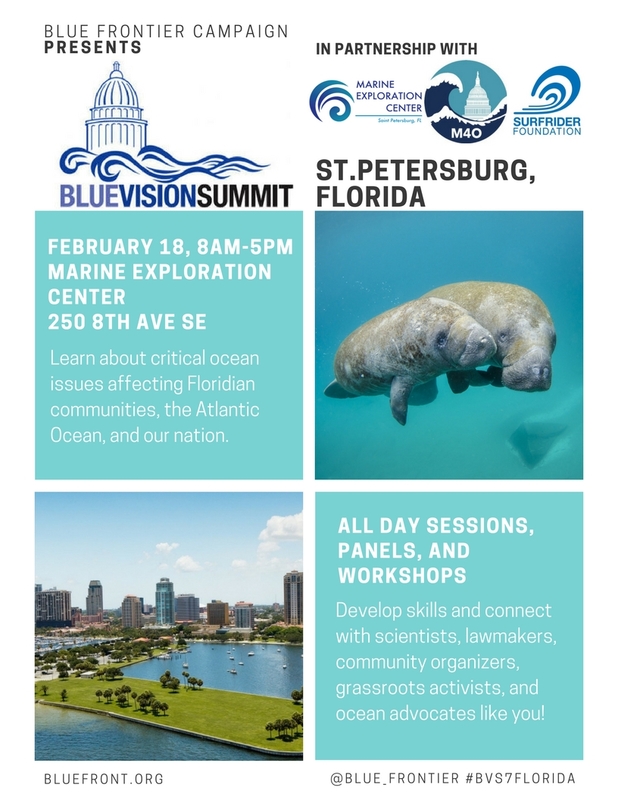 The Marine Exploration Center hosts the 1st Regional Blue Vision Summit Florida on February 18, 2018 in St. Petersburg, Florida. 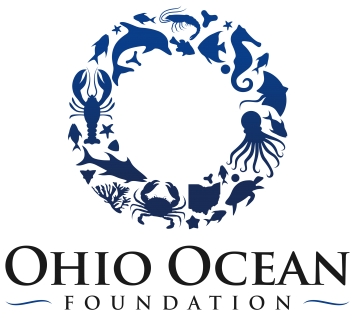 The summit focuses on “Strengthening the Ocean Community” to engage citizens, activists, community organizers, politicians, scientists, business leaders, and the wider ocean community in critical discussions on ocean solutions, adaptation, and resilience. 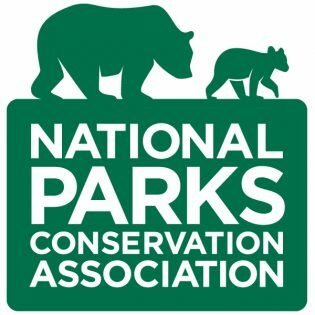 The summit features keynotes and panels with ocean leaders including local, state, and federal government officials, scientists, and other experts discussing strategies to protect our coasts and ocean. 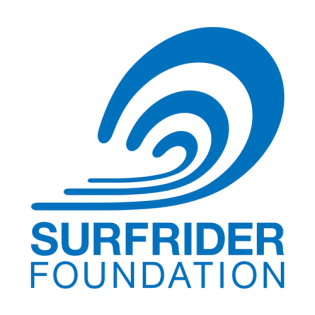 The summit is coordinated by the Blue Frontier Campaign and March for the Ocean in partnership with Marine Exploration Center, Surfrider Foundation, and Surfrider Florida Chapter. 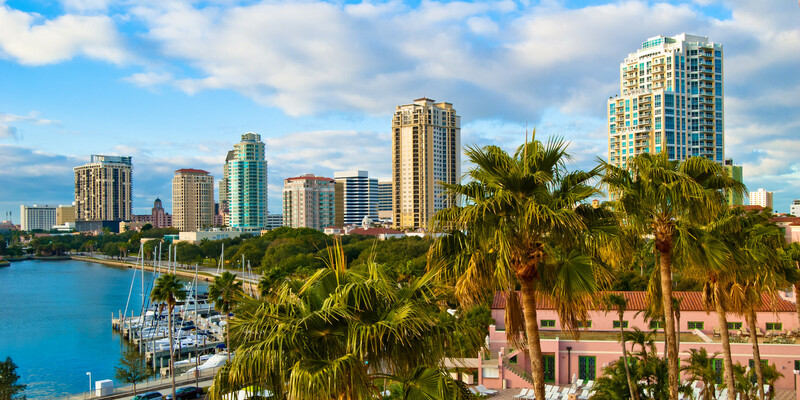 The Blue Vision Summit is a regional event focused on developing plans and strategies for major threats facing the Sunshine State, our nation, and blue world. Book your stay at Hotel Indiego! Hurry—before rooms are sold out. 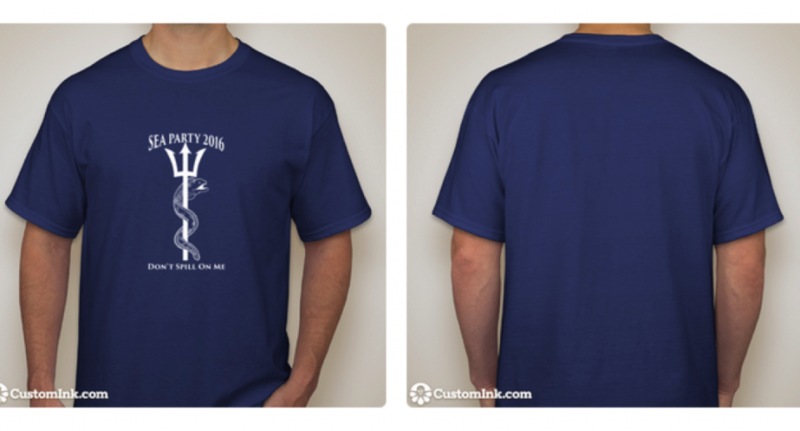 Call (727) 822-4814 EXT.0 and reference “Blue Frontier Campaign” to take advantage of special rates just for you. For immediate assistance, please contact Ms. Kristen Kerr at kkerr@baystarhotels.com. To learn more about sponsorship levels and the benefits associated with each, view the 2018 BVS Florida Sponsorship Form. 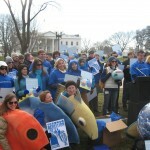 For questions about the event, please email us at info@bluefront.org. See you there! THANK YOU TO OUR BLUE VISION SUMMIT SPONSORS!